Conscious sedation can range from minimal to moderate. For minimal sedation, you take a pill. 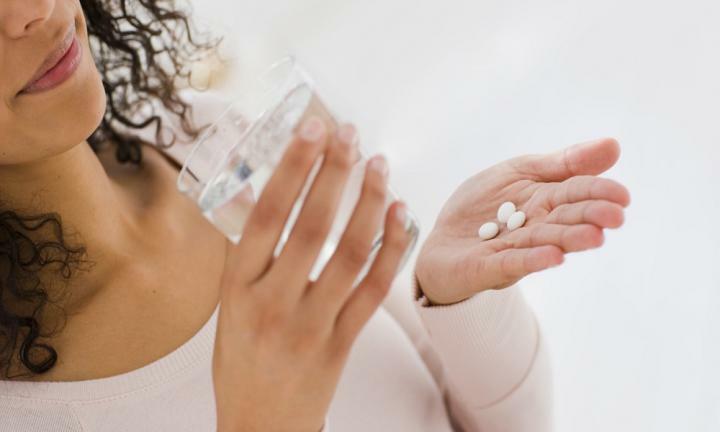 The pill will make you drowsy, although you'll still be awake. A larger dose may be given to produce moderate sedation. This is the type of anesthesia most commonly associated with sedation dentistry. Some people become groggy enough from moderate oral sedation to actually fall asleep during the procedure. They usually can be awakened with a gentle shake. Oral sedation is just one of the available methods of conscious sedation dentistry, along with inhalation sedation (nitrous oxide). 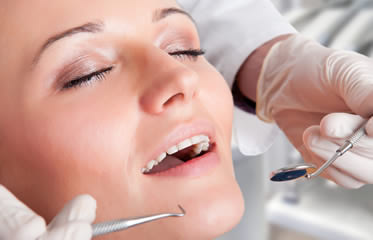 Conscious sedation is commonly used when a dental patient presents anxiety to dental procedures or has belonephobia (fear of needles and sharp instruments). When Conscious sedation is used during treatment the patient will feel relaxed and less anxious which means the procedure will be comfortable.